Luxury Apartments & Townhomes in the heart of Old Town Carmel. Relax and unwind in an apartment home perfectly suited to your lifestyle with custom finishes and features. Select from spacious one-and two-bedroom trendy loft-style apartments or three bedroom townhomes. Set in the heart the Arts & Design District, our residents are steps away from one-of-a-kind art galleries, boutiques, café’s and fine dining. 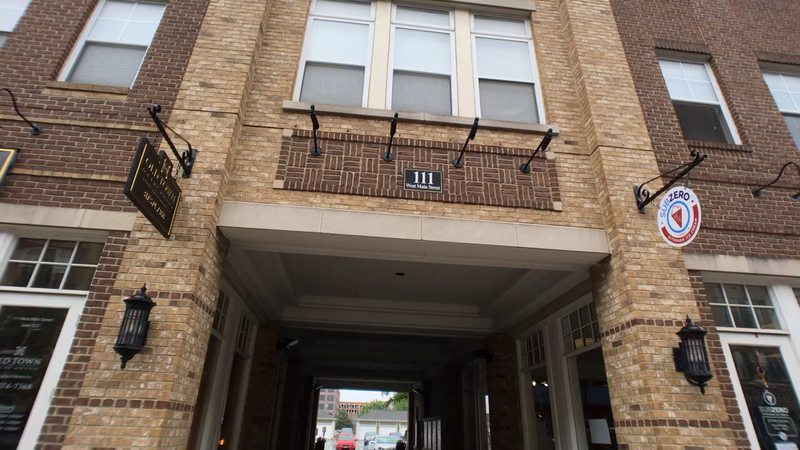 With all of these conveniences outside your door it makes Old Town on the Monon Furnished Apartments of Carmel is an ideal place to call HOME! From US-31 North. Turn right onto West Main Street. You will pass through two roundabouts and remain on W. Main Street.